The iPhone App Store and Android Play Store is filled with numerous applications for users. Some offer management, and some provides the entertainment touch to users. However, this year we decided to come up with a list of apps that you love to use on your iPhone or Android phone. The 2014 is here and those planning to save money as part of their new year resolution will definitely love this app. 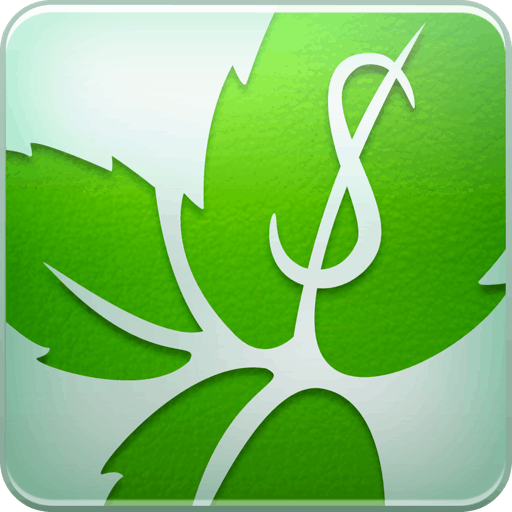 It is an excellent personal finance app which enables you to efficiently manage your cash while you are on the move. If you want to manage your savings or track your credit cards, this app will let you view exactly how much money you are spending. This app is for those who like to begin their day by reading breaking news and happenings worldwide. Flipboard is like a news magazine that gathers and displays news from several social networks and leading news websites. 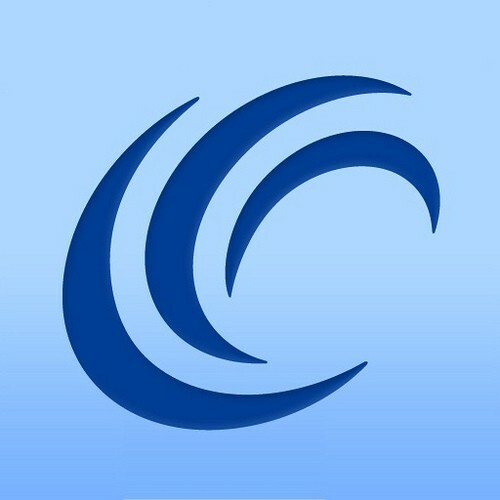 This app allows you to choose the news that you are interested in, and it allows you to connect to several social networks so that you know more about the top stories and news in a new and exciting style. Weight Watchers is a must have app for all the fitness freaks who are looking forward to hit the gym. It makes it easier for you to keep track of your daily activity, exercise sessions and it also helps you find various healthy recipes. If you have decided to stay focused in the gym, then you must install this app without much ado. If you are a huge fan of android games, then this amazing app will give you an excellent gaming experience. It offers great game play with amazing graphics. It comes with highly impressive features like electrifying sounds, very appealing game design etc. This gaming app lets users choose from seven different characters. Any game player will fall in love with this app. Android users have had bad experience when it comes to recording calls. 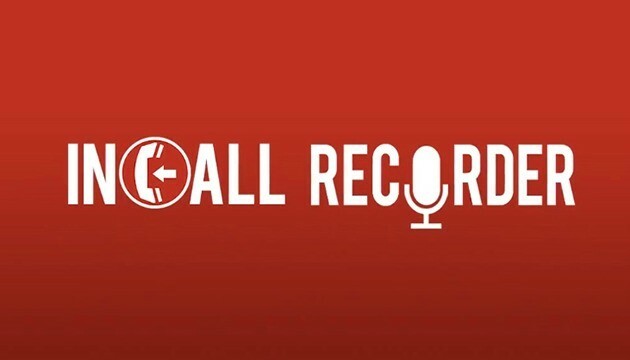 This app will enable you record calls in MP3 format. 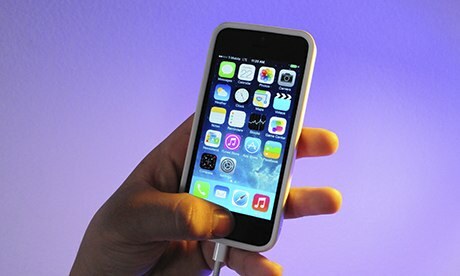 It allows you to record for as long as one hour using less than 7GB of your memory card capacity.